during a 48-hour waiting period. 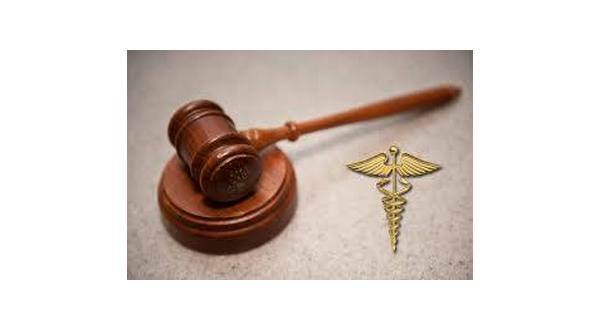 Pulaski County Circuit Judge Tim Fox ruled Jan. 22nd the Arkansas State Board of Health's billing restrictions levied on the clinics are illegal. The attorney general's office subsequently sent the case to federal court. Wilson issued an order Wednesday saying without a federal claim to decide, he lacks jurisdiction.